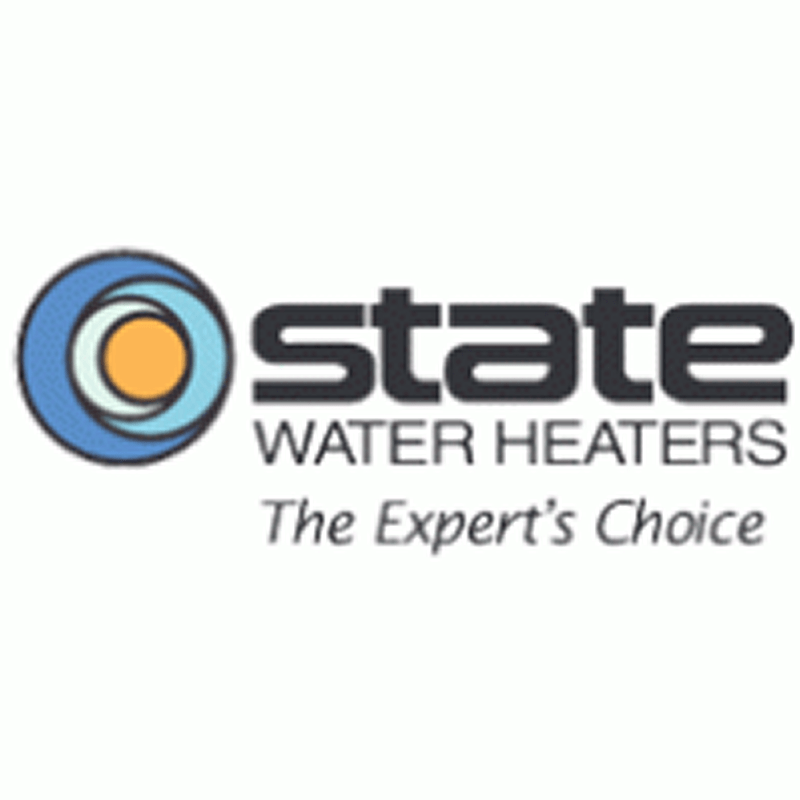 Specializing in high efficiency residential & commercial water heater solutions. 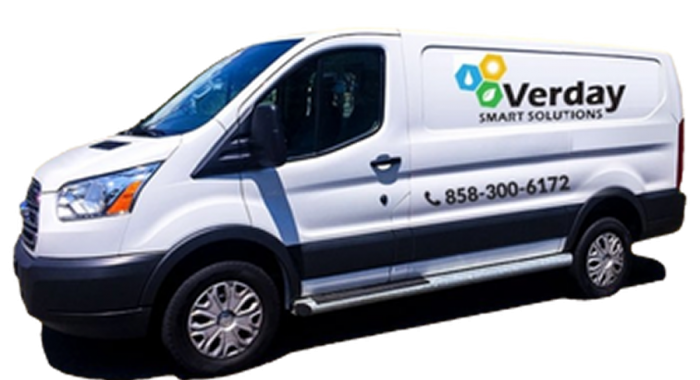 ​Verday Smart Solutions is a family owned and operated plumbing and electrical contracting company. 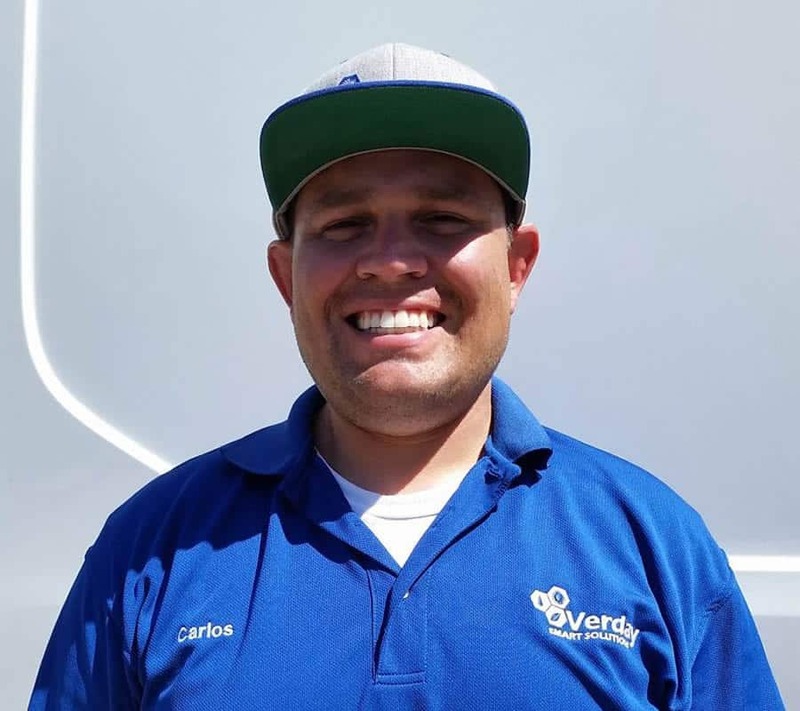 Serving San Diego County since 2011, we offer a range of licensed and insured plumbing services including the installation, maintenance, and repair of many popular tankless water heater brands. 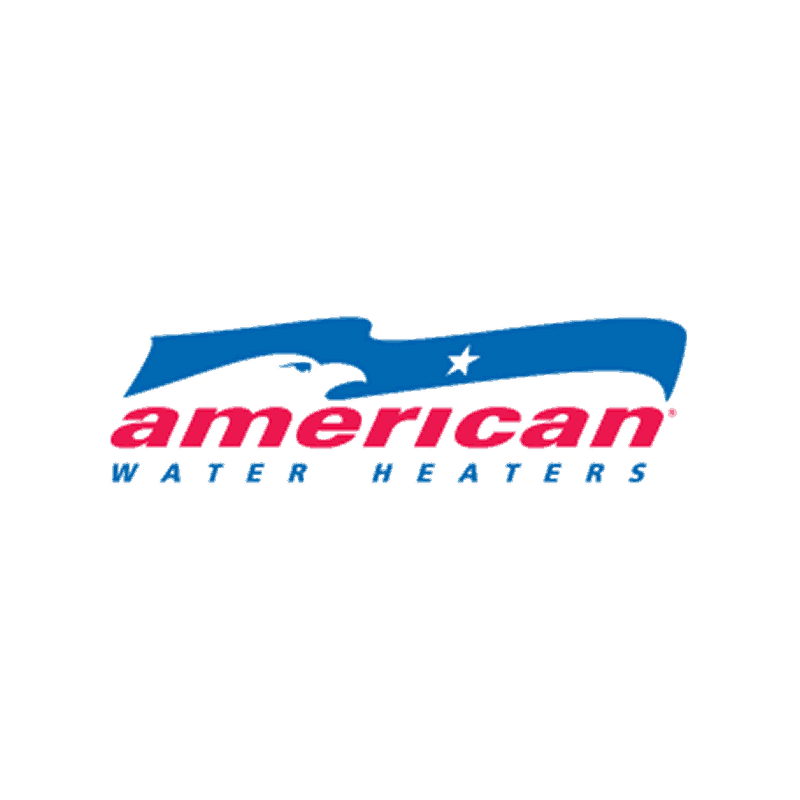 Aside from tankless water heaters, our qualified plumbing services include the service and repair of residential and commercial tank water heaters. We also install water filtration products in homes and businesses across the area. Since our company’s inception, the experts at Verday Smart Solutions strive to serve and educate our clients with honesty, professionalism, and respect. 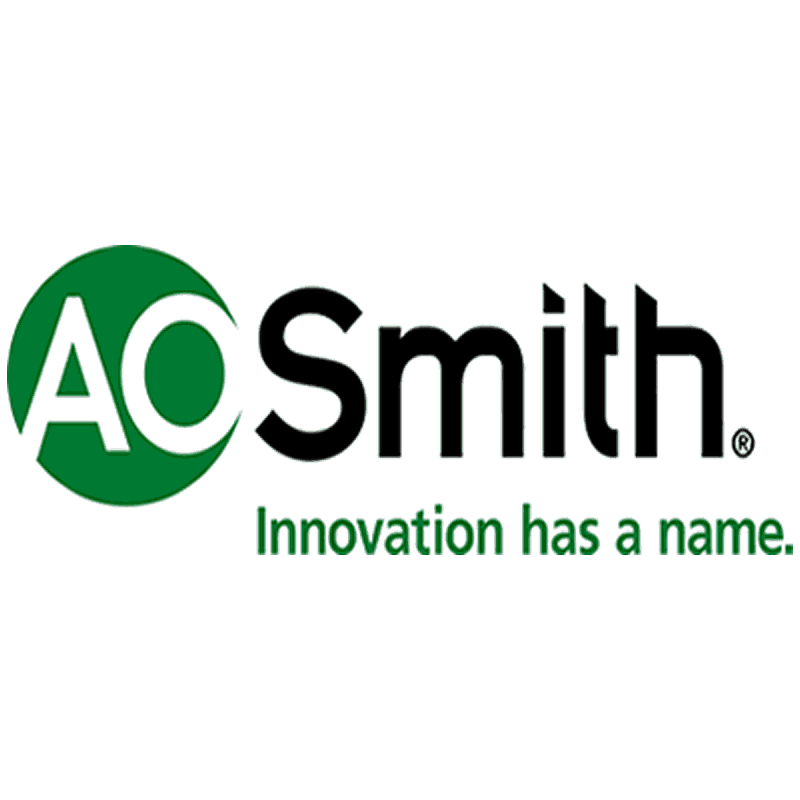 Click here to learn more about our company and our values. We are authorized service providers – all technicians have been factory trained and certified. 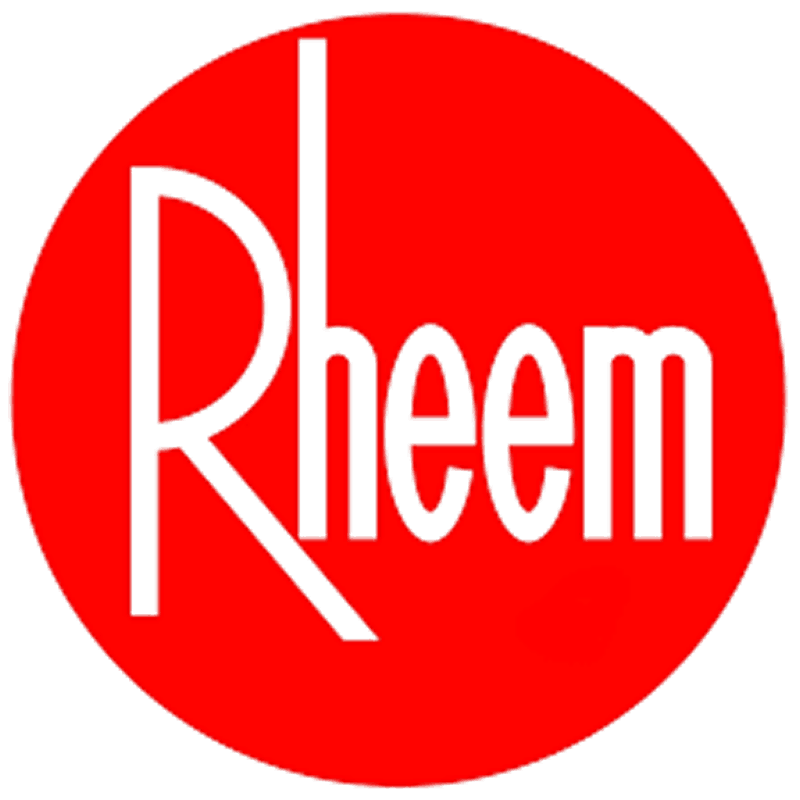 We are committed to providing excellent workmanship along with strong ethical business practices. 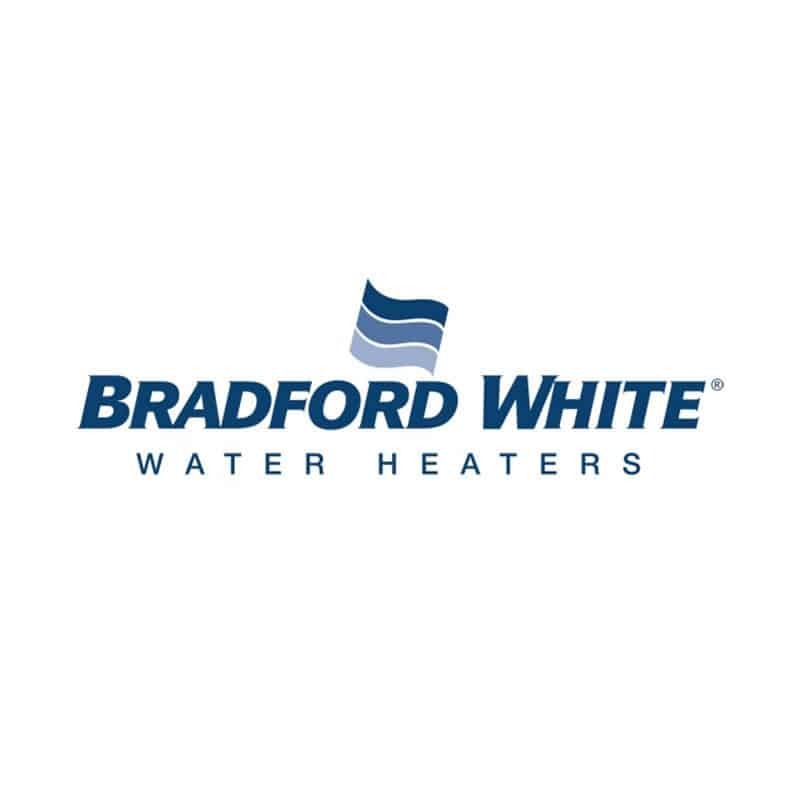 We offer a range of licensed and insured plumbing services including the installation, maintenance, and repair of many popular tankless water heater brands.